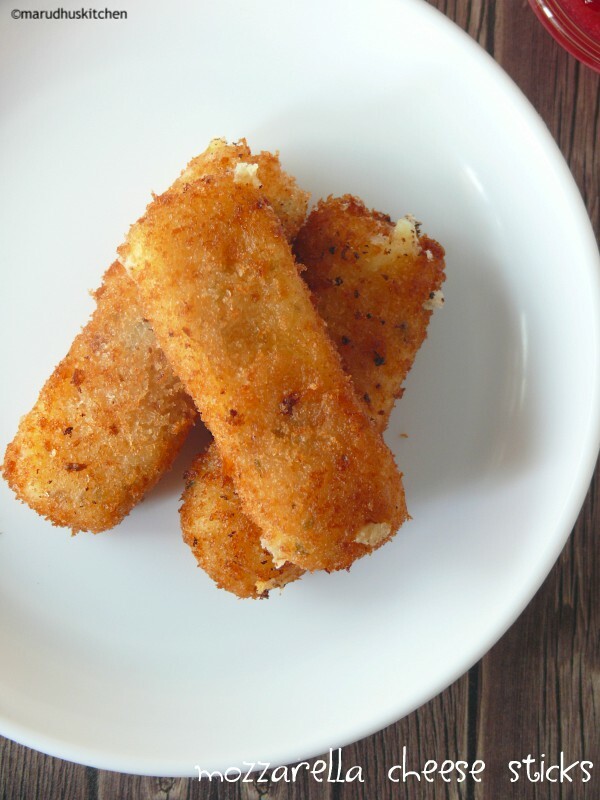 These are homemade mozzarella cheese sticks recipe that are stringy when deep fried and has become such an addictive snack for kids. 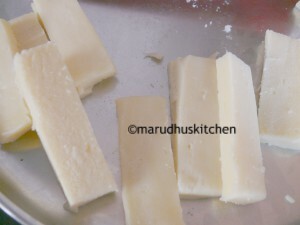 Among other cheese varieties this mozzarella cheese has a unique character and taste which has become a big hit every where.Its an Italian variety cheese which are now available all over India at all big super markets. 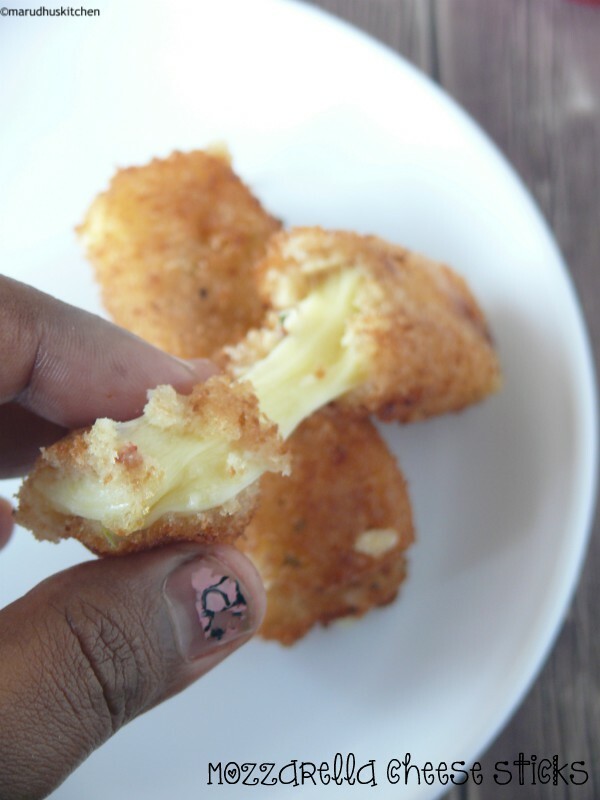 For a long time I was wondering how can a cheese be fried and hold its shape on its own without any degradation of taste. 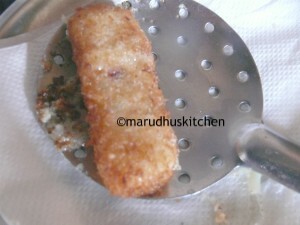 After making this mozzarella cheese sticks I was totally surprised and impressed. When frying we should be very delicate just to make it golden within seconds. For that the frying time is quite quick and if we leave it for more then it will soon become overcooked and spoilt. We have to serve it as soon as it is fried to enjoy the real piping hot oozy,stringy sticks. 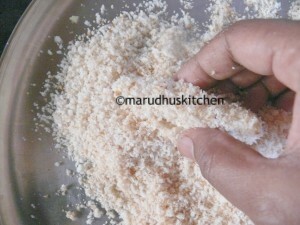 Bread crumbs are most needed for the coating and I have skipped using eggs in this recipe. 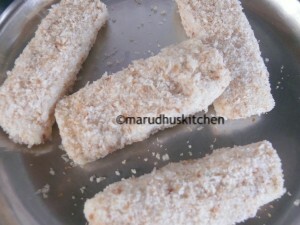 Sure,try this simple homemade mozzarella cheese sticks recipe and enjoy. 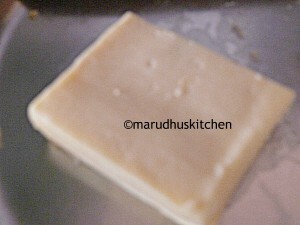 1.Cut mozzarella onto thick strips and freeze them for a 15-20 minutes. 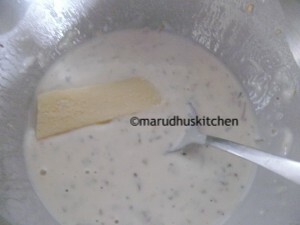 2.In-between make a thick batter with all the batter ingredients by adding water. 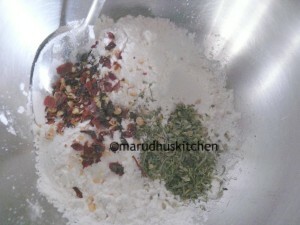 3.Keep bread crumbs readily spread on a plate. 4.Now heat a pan with oil. 5.Take out the sticks dip each of then in batter and them finally coat them in bread crumbs and do the same for other sticks and keep ready or you can again keep it in fridge for 15 minutes and then deep fry at medium high flame. 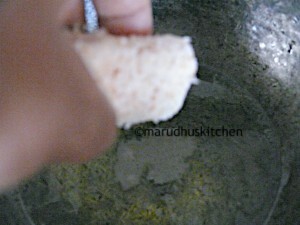 6.Take out in a tissue and serve hot with mayonnaise or tomato sauce.